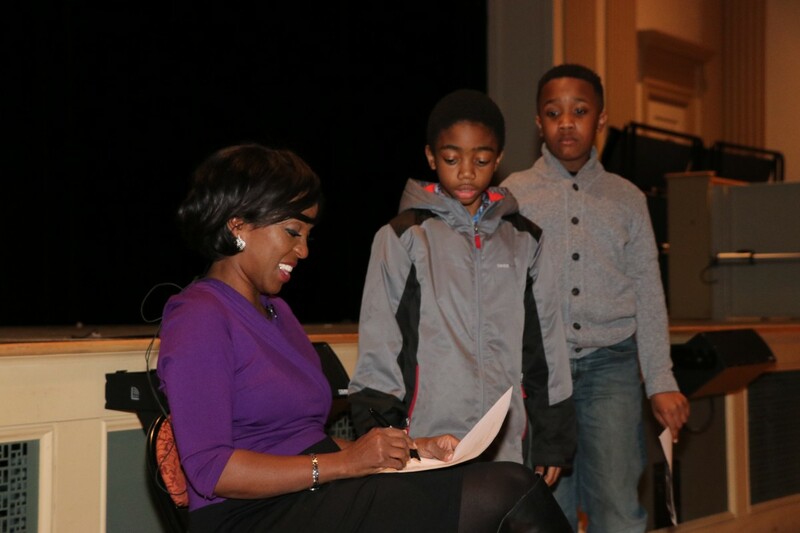 Author and News Anchor Cheryl Wills, spoke to 4th and 8th grade students at the Newburgh Free Academy Main Campus Auditorium on Tuesday, March 19. 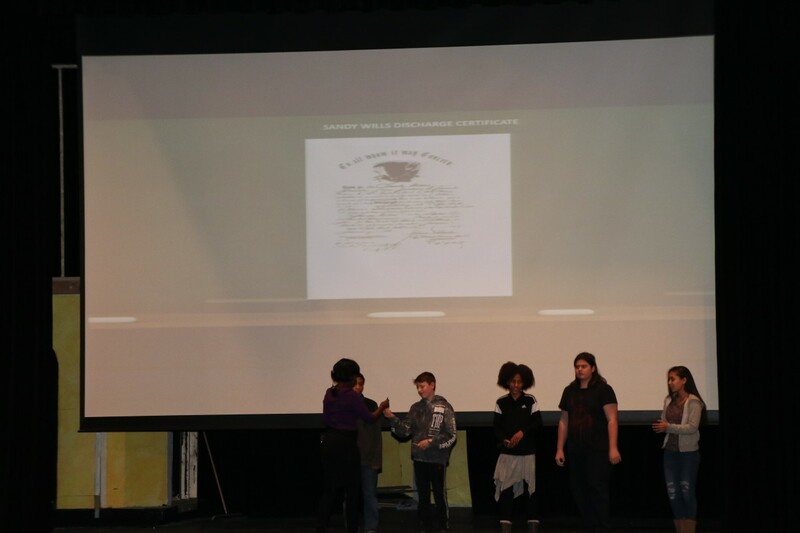 Ms. Wills told the story of her family, who are descendants of slaves from Tennessee. 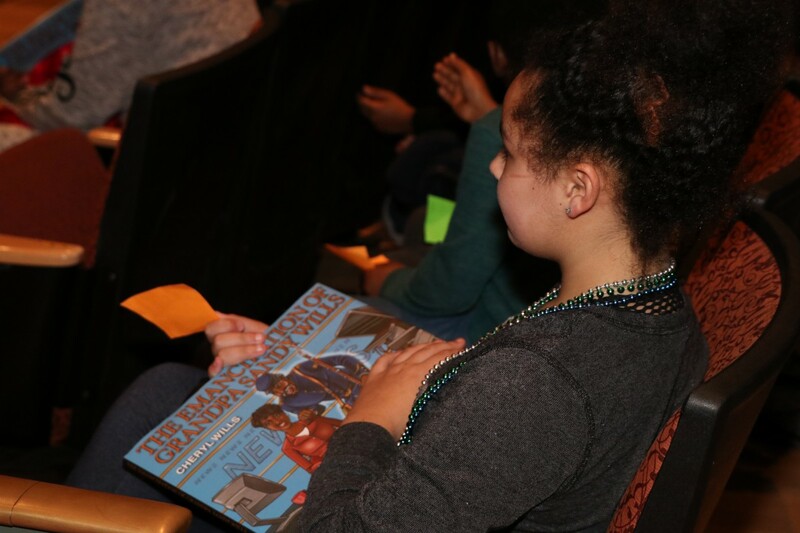 Her children's book, “The Emancipation of Grandpa Sandy Wills” is being piloted in 4th grade classes at six of our schools. 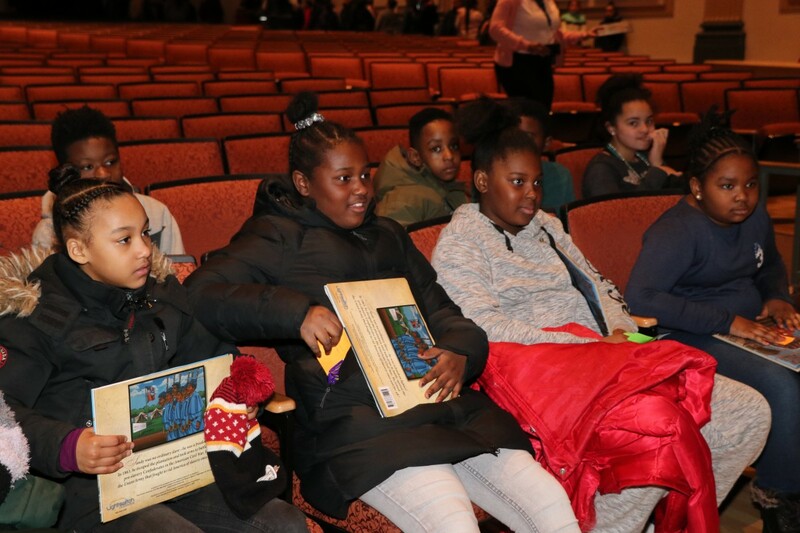 (Vails Gate STEAM Academy, Horizons on the Hudson, Balmville Elementary, New Windsor Elementary School, Gidney Avenue Memorial School (GAMS), and Meadow Hill GEMS School). 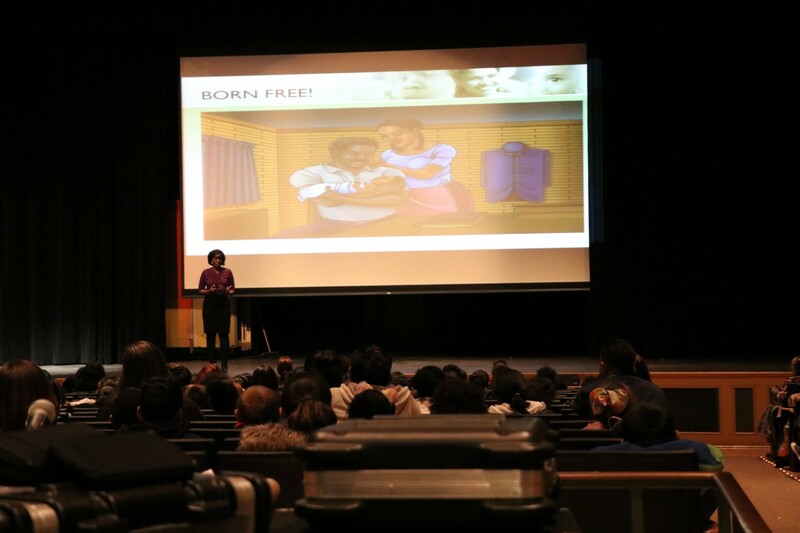 Her middle level book, "Emancipated: My Family's Struggle for Freedom" is being piloted at South Middle School. 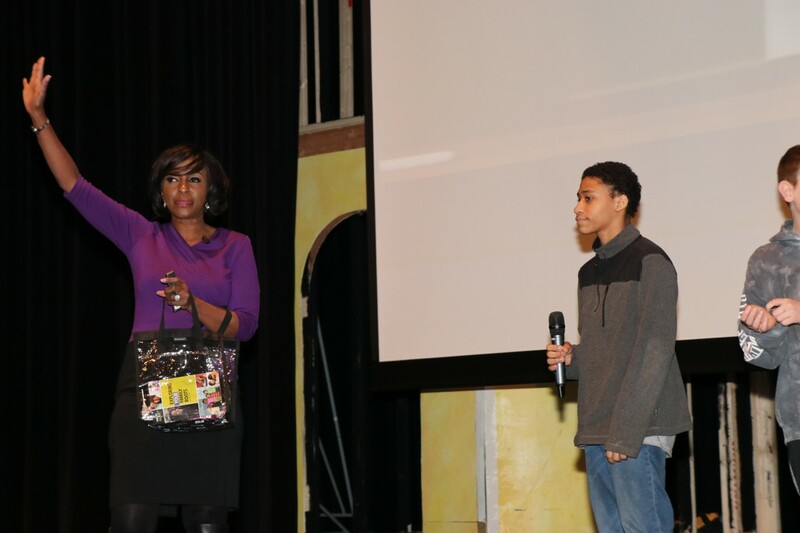 Ms. Wills conducted interactive Q&A sessions with students and hosted a special meeting with Horizons On The Hudson B.A. 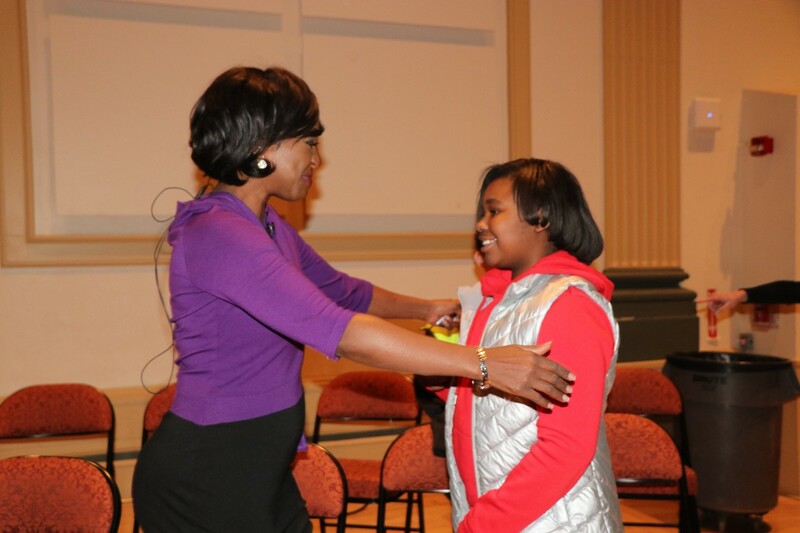 STAR and MBK Scholars after her presentations, where she shared words of motivation and inspiration, and autographed books. Cheryl is the only journalist in the nearly 25-year history of her cable news network to conduct a sit-down interview with The Secretary General of The United Nations, His Excellency Ban Ki-moon. She has also interviewed a sitting President: Nobel Laureate Ellen Johnson Sirleaf of Liberia. 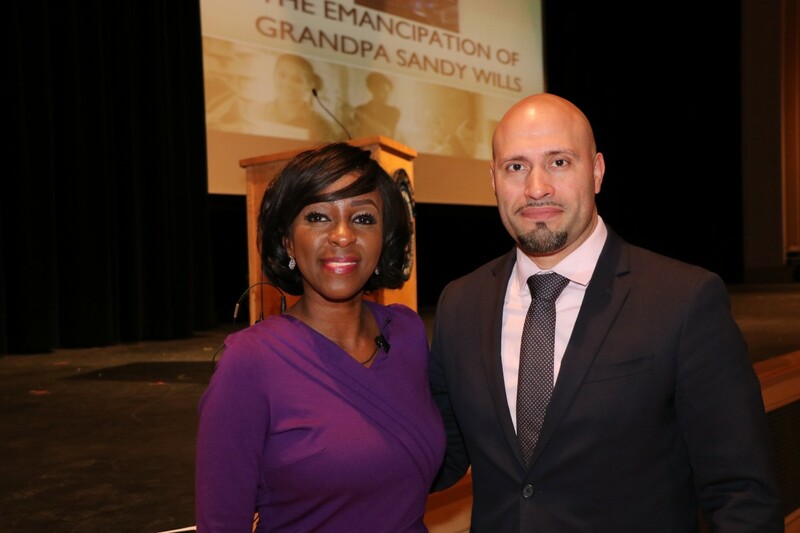 The first woman President of Africa exclusively told Cheryl Wills about her handling of The Ebola Epidemic of 2014-2015. Cheryl’s groundbreaking interview earned her a prestigious Medal of Excellence from The United Nations Correspondents Association (UNCA). 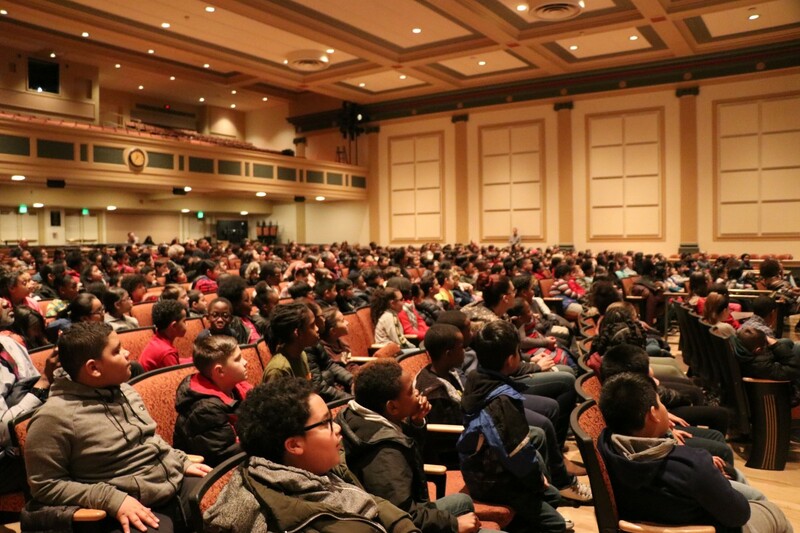 The television personality has been tapped to host and speak at national events like The Essence Music Festival, Talk-backs at Broadway Shows, McDonald’s Gospel Fest, The Congressional Black Caucus and The World Summit of Mayors in Senegal, West Africa. Born and raised in New York City, Cheryl is the daughter of Firefighter Clarence Wills, who worked for Engine 1, Ladder 24 in Manhattan, New York. 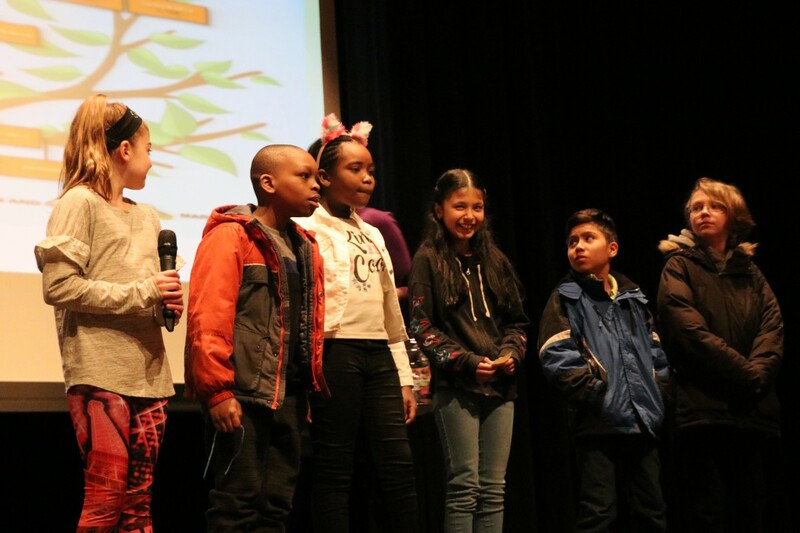 The eldest of five children, Cheryl is a mentor to her brother, Clarence Wills Jr., who was diagnosed with autism as a toddler, and she is guiding his career as a cartoonist. 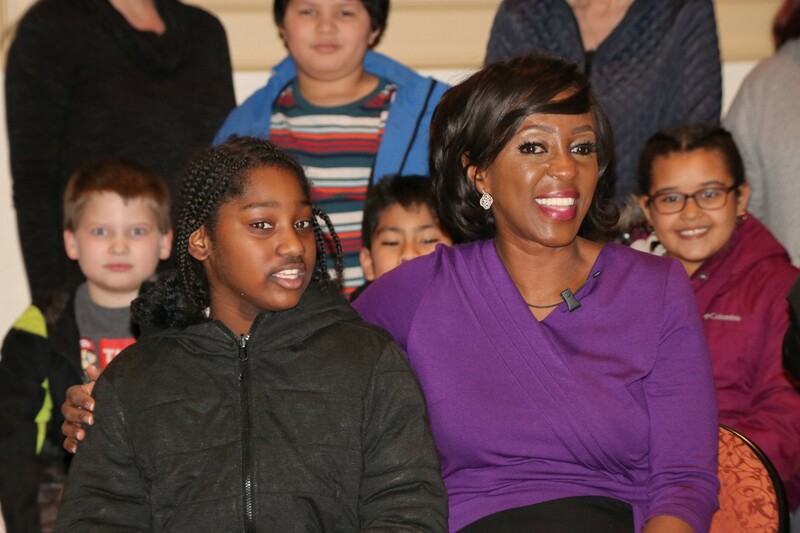 Cheryl Wills has been with NY1 News since its launch in 1992 and is one of the station’s most recognizable journalists for breaking news and special coverage. 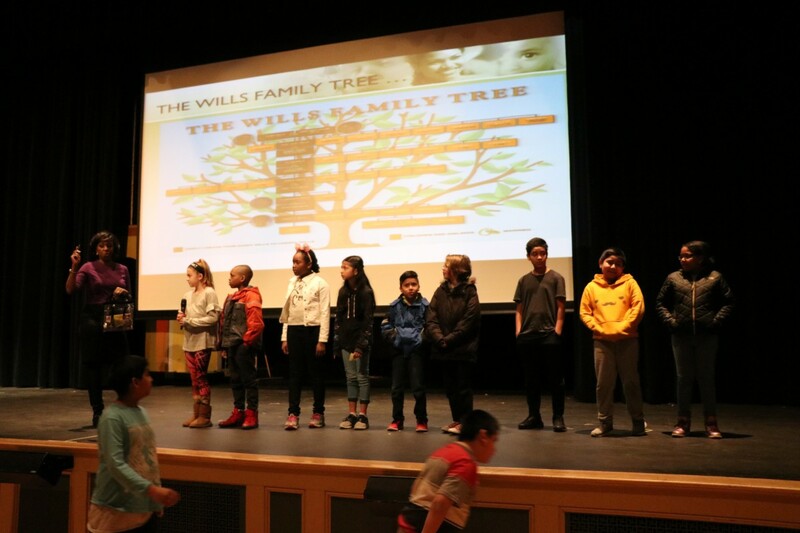 Wills is also a popular and engaging public speaker and has appeared before audiences across the world. Cheryl has hosted events with United Nations Secretary General Ban Ki Moon, U.S. Ambassador David Dunn and NYPD Commissioner Bill Bratton. Cheryl has also reported from The White House. She is also a blogger for The Huffington Post and contributes to Essence.com. 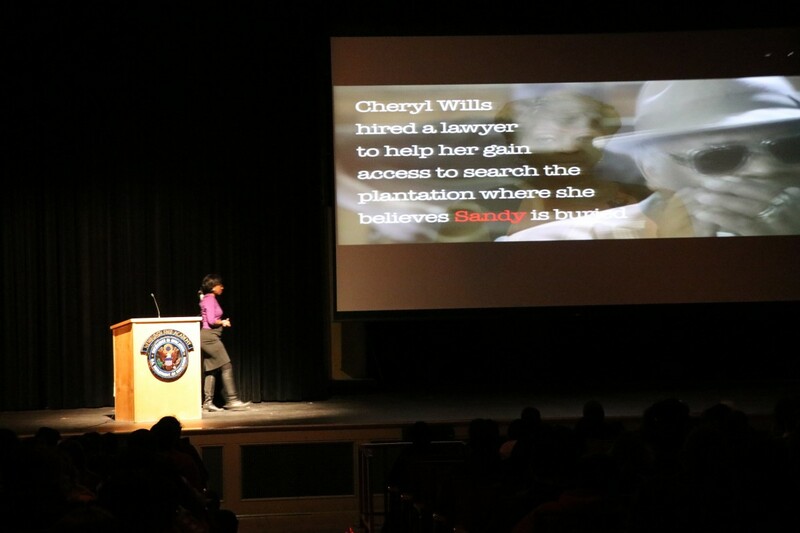 As a television journalist, Cheryl Wills has been a reliable guide through everything from the terrorist attacks of September 11, 2001, to moderating televised discussions about the presidency of Barack Obama. Cheryl Wills has received numerous awards for her work including New York Press Club and AP Awards, the YMCA National Black Achievers in Industry Award, and the Carl T. Rowan Leadership in Media Award as part of the 25th annual Martin Luther King Jr. Awards. In 2010, McDonald’s honored Wills as a broadcasting legend during a regional ad campaign. She was awarded an honorary doctorate from New York College of Health Professions in May of 2005. Cheryl is most proud to be the newly designated Commander and Lifetime Descendant Member of the New York Chapter of the Sons and Daughters of the United States Colored Troops – a national organization of Civil War descendants who raise awareness about black soldiers who served during the The Civil War. 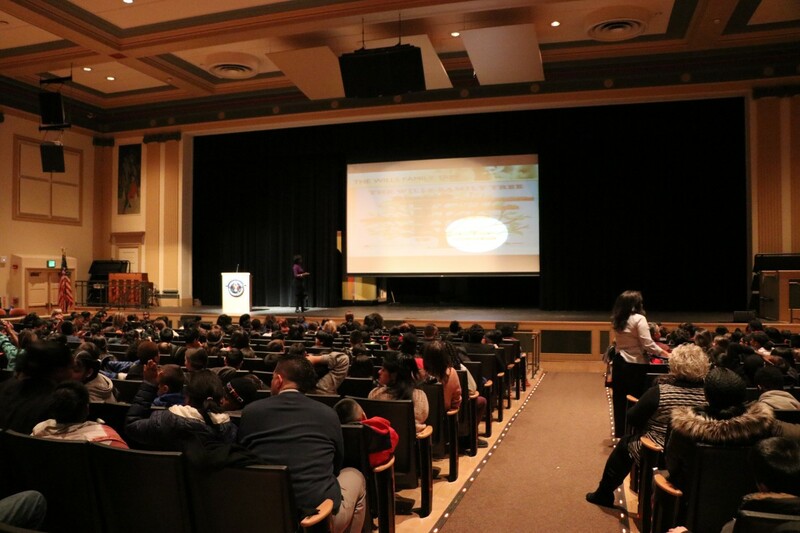 Her book tour has taken her all over the world, including Senegal, West Africa – where she presented her story at the 2011 World Summit of Mayors before an audience of international politicians, dignitaries and journalists. Wills is a graduate of the famed S.I. Newhouse School at Syracuse University, and the former Vice President of The New York Chapter of The National Association of Black Journalists, and an active member of The Women’s Forum of New York, The Links, Inc., The Inner Circle of City Hall Journalists, The New York Press Club, and The Screen Actors Guild. She is also a member of The National Writing Council. For more information about Cheryl Wills go to https://willscivilwarhistory.com/about-the-author/.